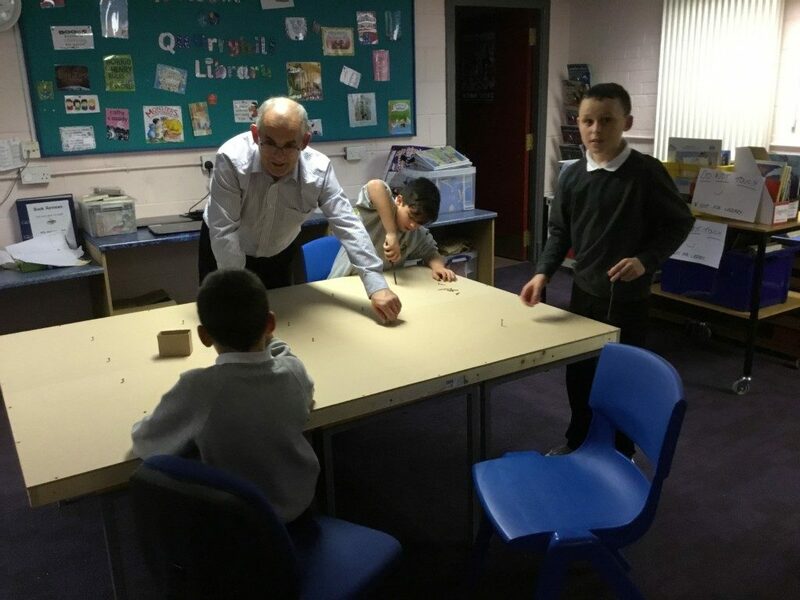 This week we split into two groups, one group used the background pictures and glued it on the wood and smoothed it out, we will use this for our background. 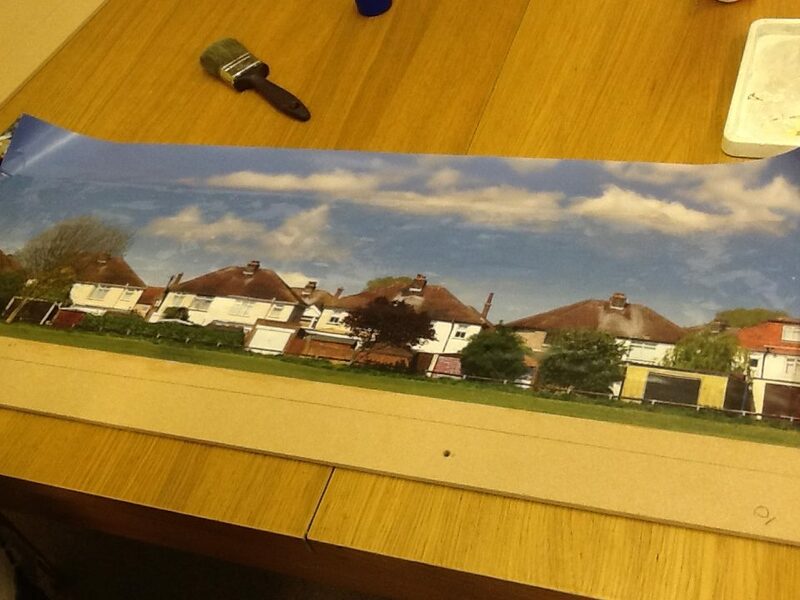 We then experimented with colours for our roads, we chose the grey shade. 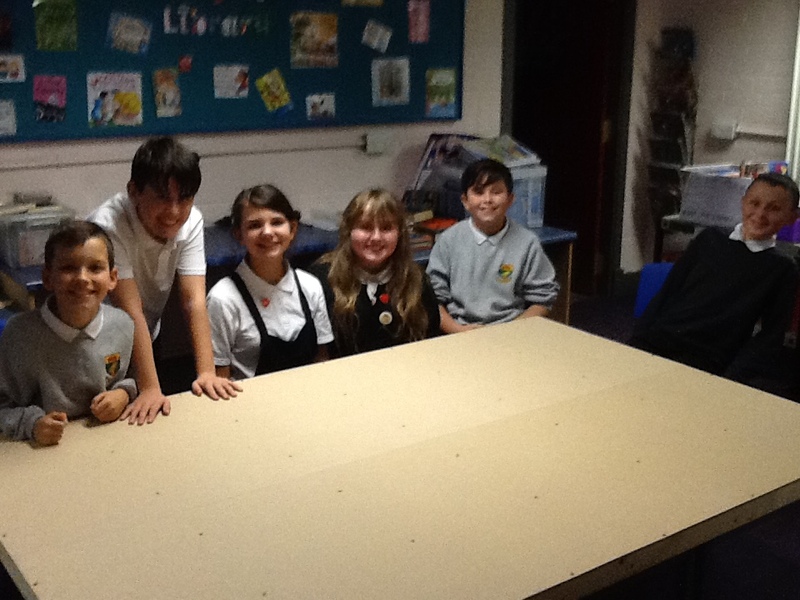 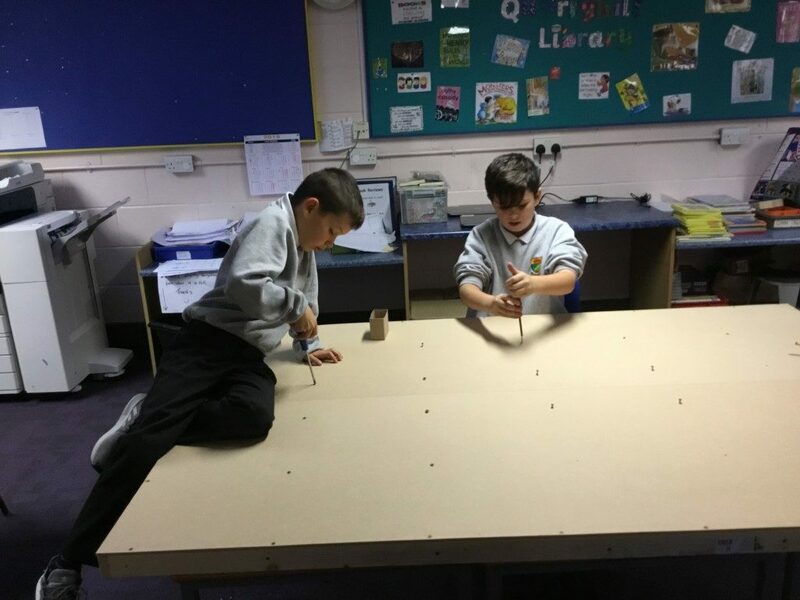 Then the second group were in charge of putting the ply wood board base together, we used tools to put screws in the wood to make the base go together. 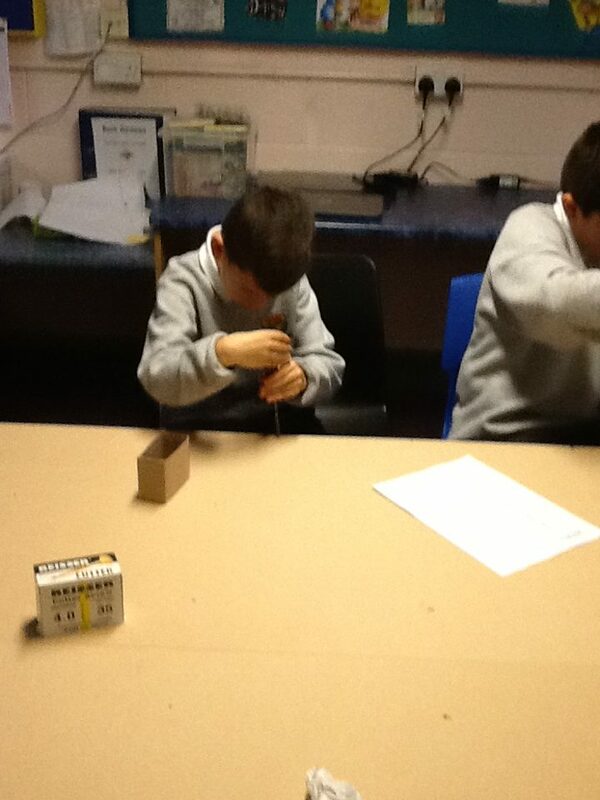 Then we looked at each other’s work to check if it was good. 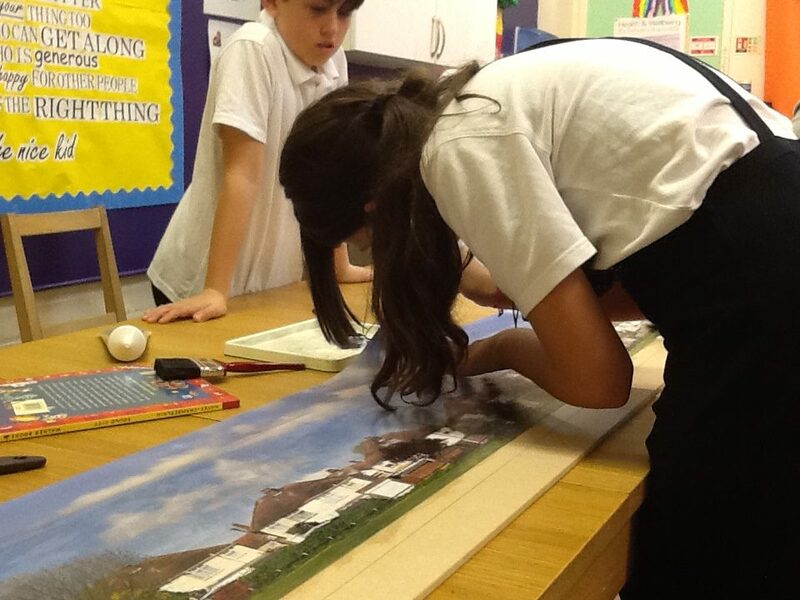 Next week, we will be testing the train to see if it works well with the backdrop and base we have created.